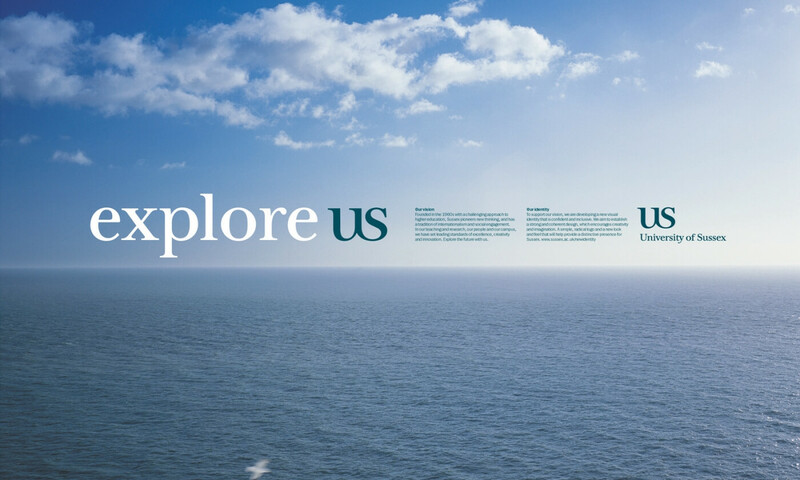 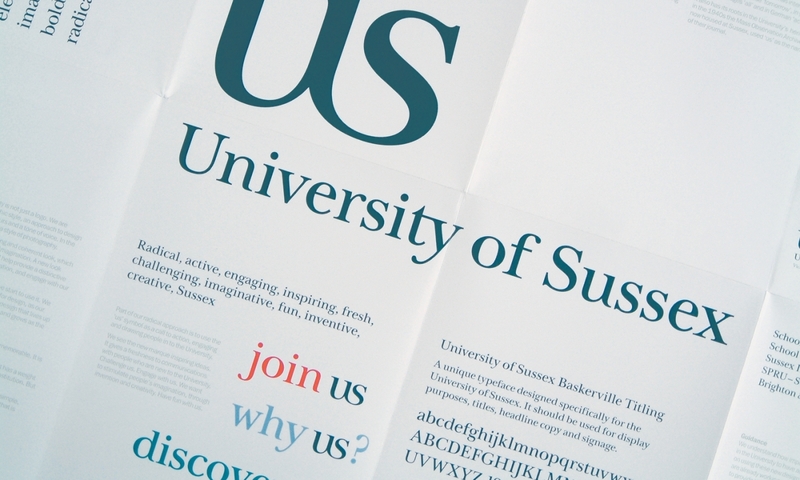 With over 250 different logo variations in circulation, the University of Sussex needed a consistent, unifying identity that could reflect their pioneering and often radical approach to education. 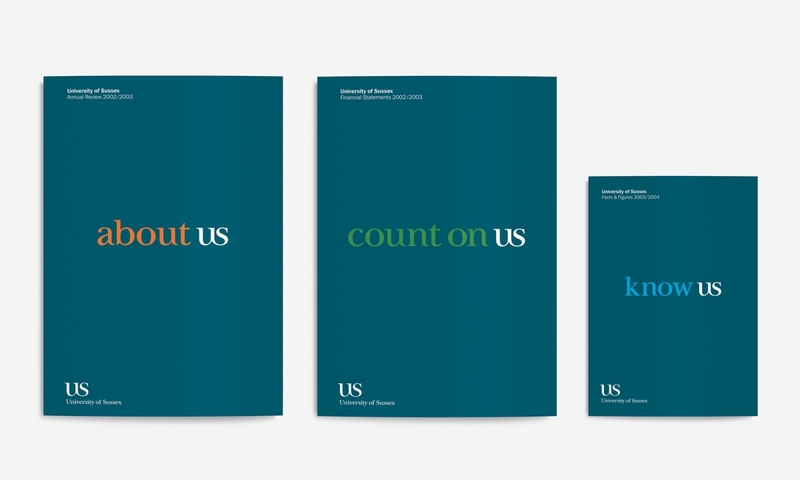 Following a brand strategy review we created a new, campaignable identity that helped communicate the University’s vision and quickly raise its profile. 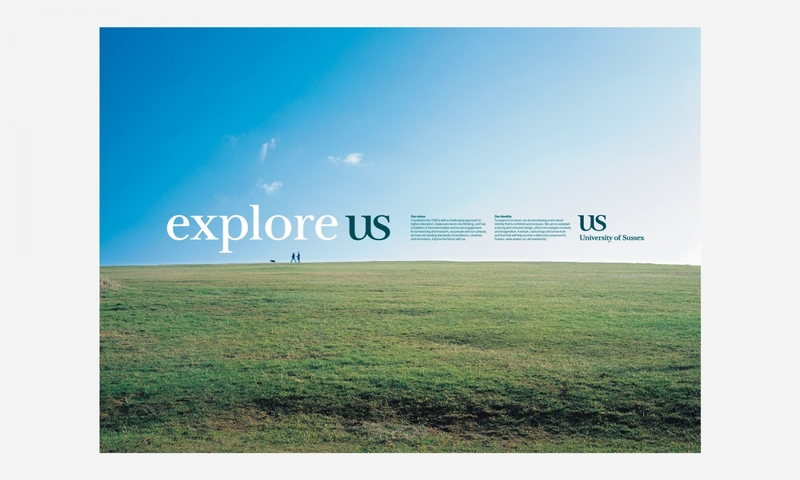 Within three months of the brand identity launch, accepted places had risen by 29% on the previous year. 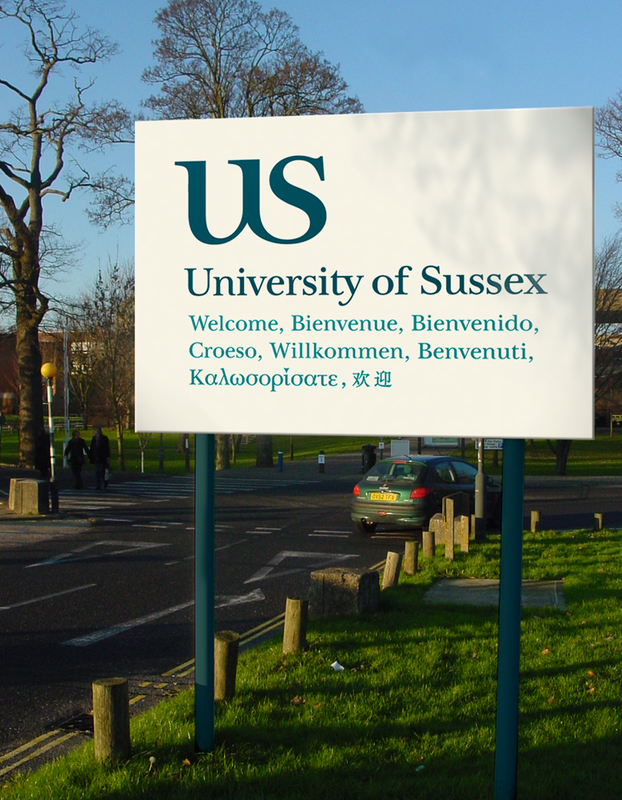 Figures for the following year showed an increase in student applications of 22.7% (almost three times the national average). 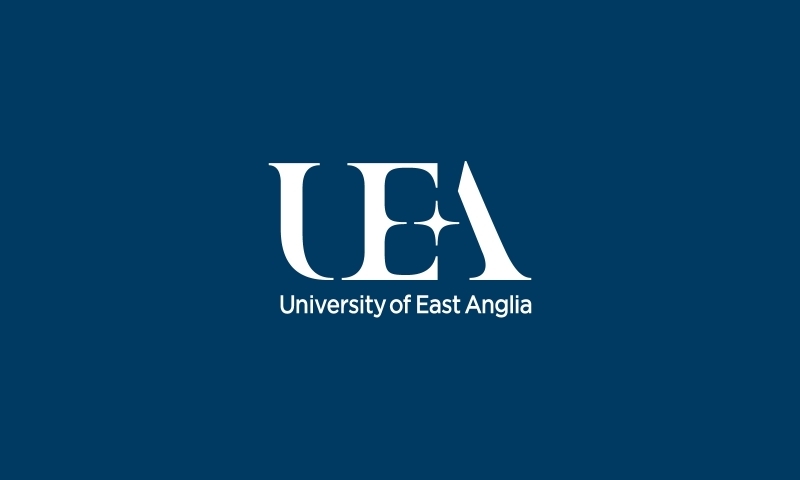 The University attributed the sharp rise in interest to the appeal of the ‘new look and a dynamic approach to attracting prospective students’. 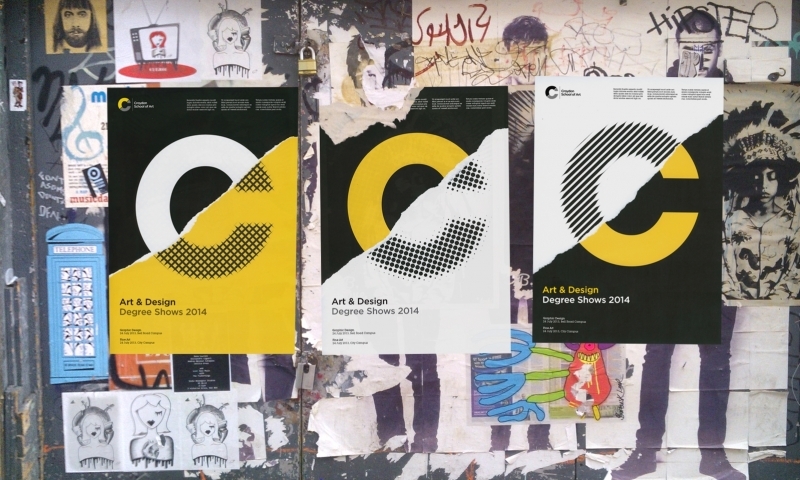 The brand identity was awarded winner at the Design Business Association (DBA) Design Effectiveness Awards.